Create your own personalized magnets! Stick photo on adhesive, then cut out around object. Magnets stick to any metal surface. 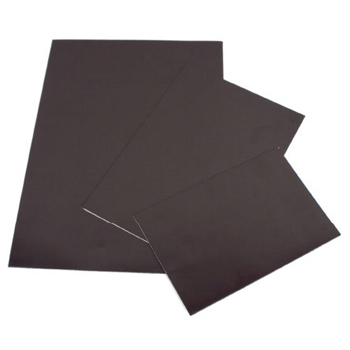 Each pack contains 3 adhesive magnetic sheets in photo sizes: 4x6 inches, 5x7 inches, and 7x10 inches.